Season food with it, scrub yourself with it or bathe in it. 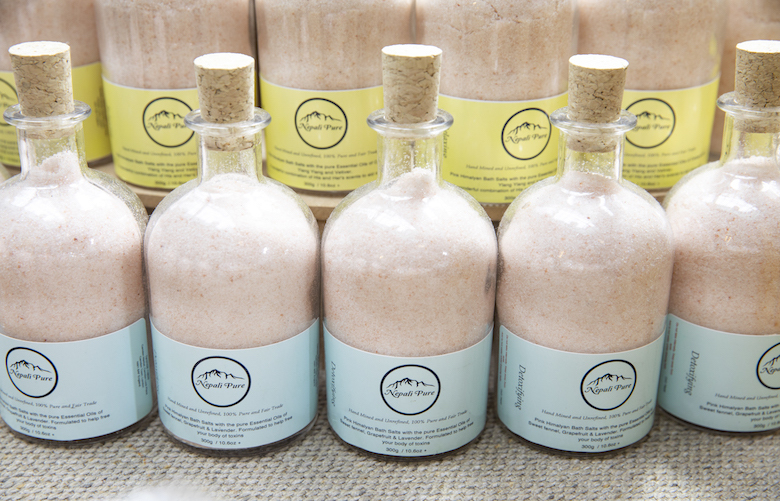 Nepali Pure's pink Himalayan salt fits right in with the millennial pink viral trend of today along with their products being hand mined, 100% pure and fairtrade from Nepalese lands. Facemask, body scrub or crystals - whatever you decide to use this for you'll be feeling pretty in pink.